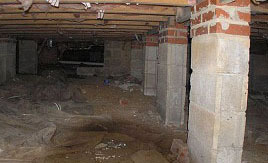 A damp crawl space is an often times overlooked problem within a home. Since the crawl space is used mainly as a storage area, it is rarely used or entered by the homeowner. However, it is a very important part of a home's main structure, as often it is the only access to pipes and other substructures. Most crawl spaces are subject to moisture problems that can lead to serious problems – both to your health and to your home. 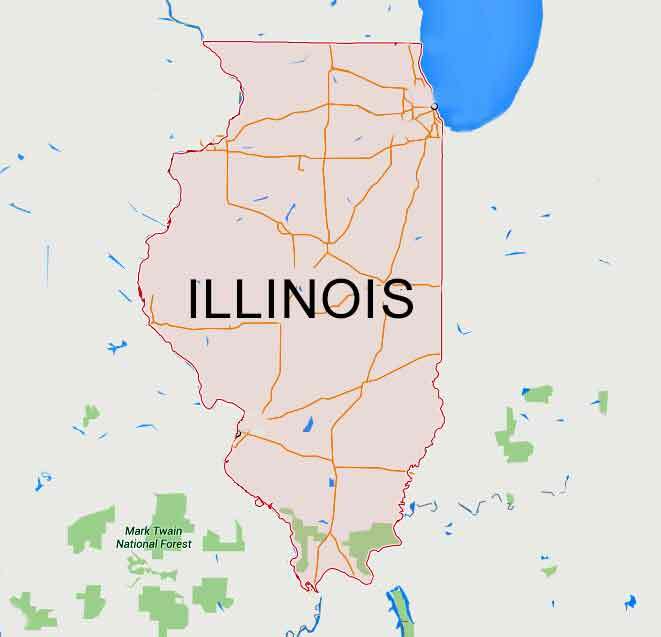 United Structural Systems of Illinois, Inc. is an excellent company to service your wet basement and foundation problems within the Hoffman Estates and Chicago area. 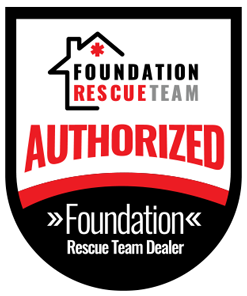 Protection from damage to your items that were placed in the crawl spaces and the health of your family is United Structural Systems of Illinois, Inc.'s number one concern so that your families well-being and home's value can be yours. Correcting wet and damp crawl spaces can be rectified with one of our crawl space service plans that will be developed for your crawl space's specific needs. 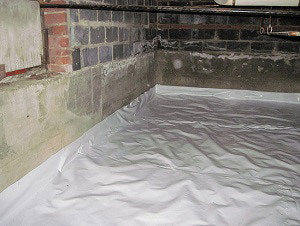 Vapor barriers are used to reduce moisture and its harmful effects in your crawl space and is an excellent solution to control excess water and moisture levels in the Chicago and Hoffman Estates area. For a complete list of solutions including the crawl space vapor barriers, crawl space drainage system, crawl space vent sealing, and the crawl space dehumidification and air circulation systems call United Structural Systems of Illinois, Inc. at 847-607-1202 or contact us online for a free crawl space Chicago and/or Hoffman Estates area inspection.